Making the case for transit streets involves choosing measurements that accurately reflect both the benefits and costs of a project, including those relevant to decision makers and to local stakeholders. 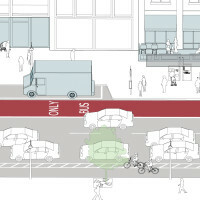 This element of the street design process may differ greatly from metrics internal to either a transit operating agency or a streets department. 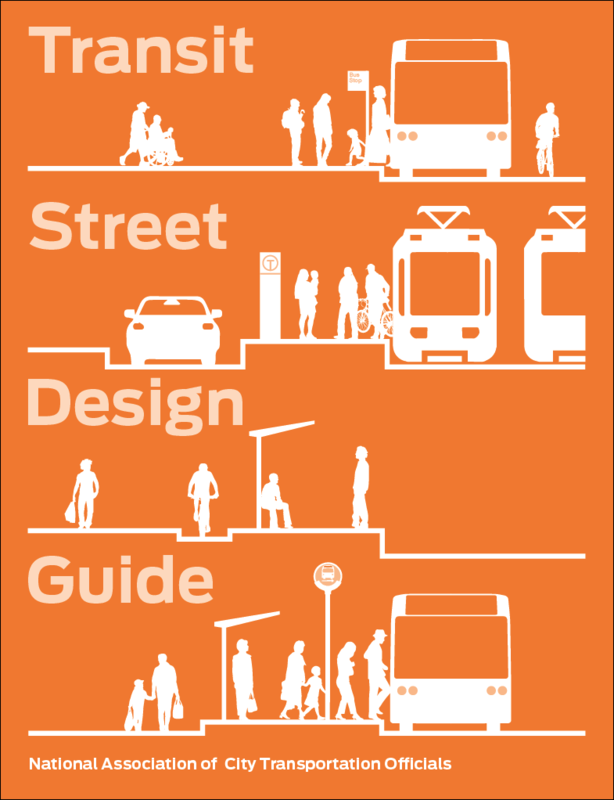 Beyond measures of movement, the safety, comfort, public space value, and spatial efficiency of a street are all important for understanding whether a transit street supports goals related to the people, neighborhood and city it is designed for.